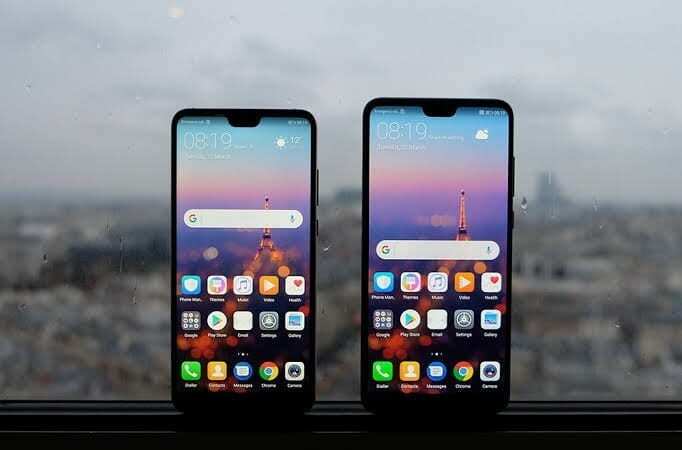 Huawei recently announced that the roll out of the next major version of their Android Skin, EMUI 9.0 for the Huawei P20-series has began. This includes the P20 and the P20 Pro. The new update is based on the new Android 9.0 Pie operating system and as such, will bring along a new UI, gesture-based navigation system and other Android 9.0 Pie goodies. This update also brings along the much talked about GPU Turbo Technology for a smoother gameplay while gaming. Unfortunately, the roll out is region based for now and only Chinese users are getting the update. There is no word on when the update will start rolling out to the international units of the smart phones but given that the Chinese users of the same smartphone are already getting the update, it shouldn’t be long as we already know that the stable version has been finalised and ready for use. Probably before the year runs out or very early next year.